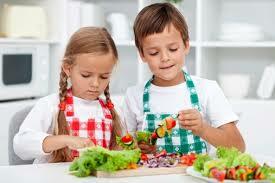 I have been cooking a long time, but growing up I did not like to cook. My mother tried to get me to can and learn to cook but it just was not what I wanted to do at that time. I was a caregiver and the cook did not show up one day. I said let me do it and that was how I got started. A big Retirement Facility even had me come and cook for them. I have cooked at many schools and love these kiddos. My last cooking job was at a Memory Care Facility for 13 years, and I had a fellow that works there tell me my food was so good because “I sprinkled it with love” before I served it. When we lived at the big farmhouse raising our family I had a big kitchen and it became Mom’s Kountry Kitchen. We always had extra people for dinner and a huge country table that seated over 10. When it comes to cooking, it is important to keep in mind that everyone started somewhere. I do not know of a single person who was born with a wooden cooking spoon and ready to go. 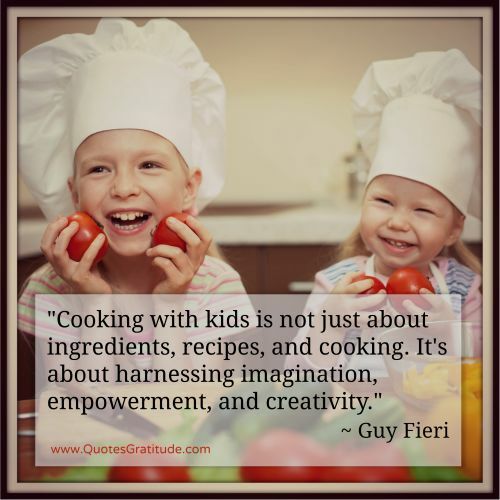 Do you like to get your kids involved in the kitchen? 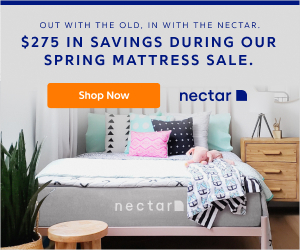 You spend a big part of your day cooking, so why not get your family in on the act. It allows you to have more quality time with you family. When Cooking With Your Family Add in a Few Extras Just For Fun. Colorful Kitchen Equipment and Kid-Sized Aprons. This is a Keeper ** The Ultimate Collection Of Disney Recipes For Kids! ** Desserts, snacks, party treats, and more inspired by all of your favorites, from Mickey Mouse to Frozen..via In The Kids Kitchen. 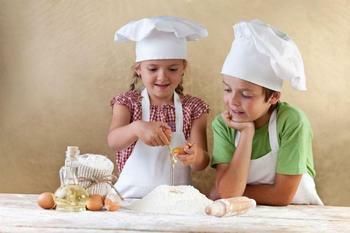 Here are some useful steps to help teach your children the art of cooking since childhood. 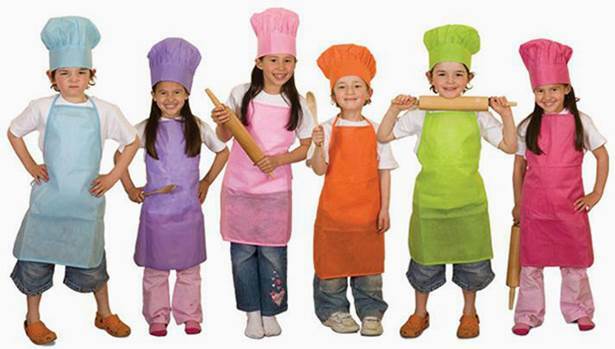 Start with your children at an early age, even young children in Pre-school age are capable of doing more than expected in the kitchen. 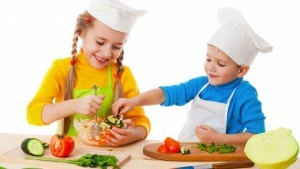 Teach them how to use basic kitchen tools: knives, cups, spoons. Remind them always if they use something it must be returned to its rightful place in the kitchen. 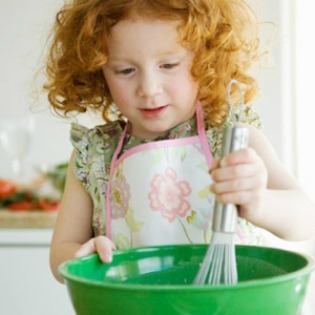 When allowing your children to help you, give them some small tasks: move a container, beaten eggs, add the flour in the mixer. 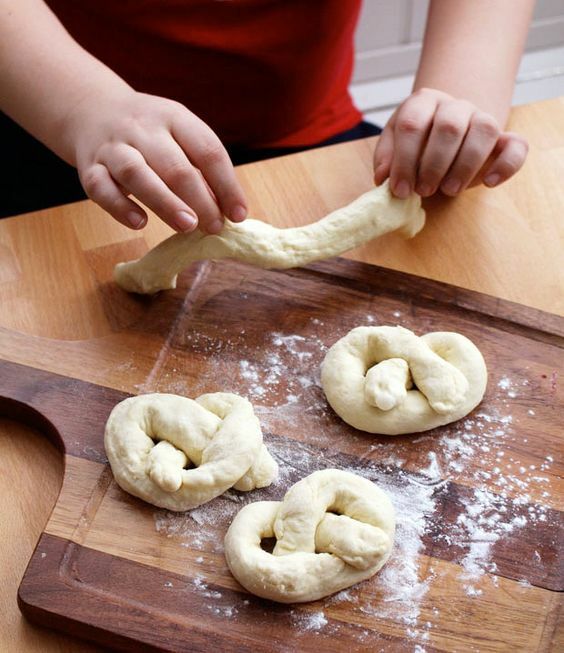 Have Some Spring Break Fun Let The Kids Make Homemade Pretzels. It’s a life skill is learned. 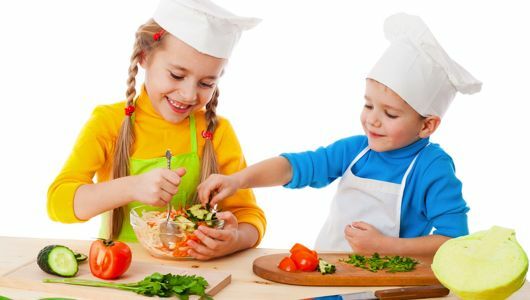 All children and teens eventually become adults and will need (or want) to know how to cook, for themselves, others or their own family. The Perfect St. Patrick’s Day Snack, Green Shamrock Rice Krispie Treats! Cake mix. Soda. That’s all you need. 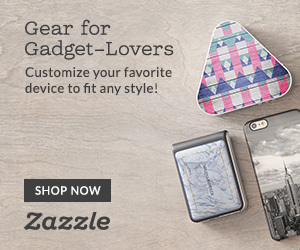 Turn the Page and Learn More At Huffington Post. 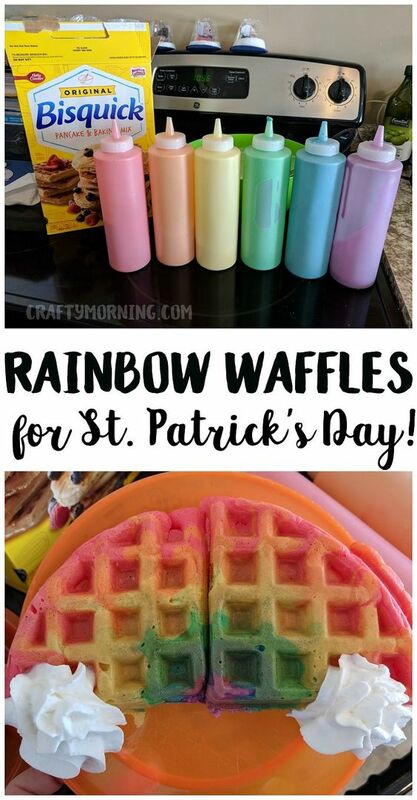 Make Rainbow Waffles for a St. Patricks Day Breakfast! The kids will love them. 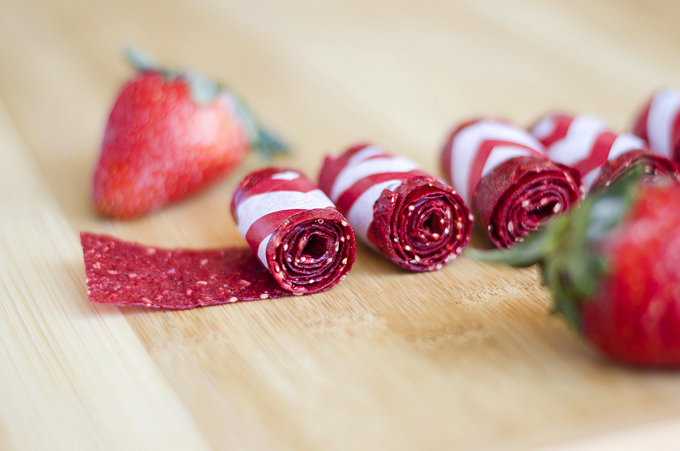 Learn how to make these Homemade Fruit Rolls with only 3 ingredients from Live Eat Learn —talk about an easy snack idea! 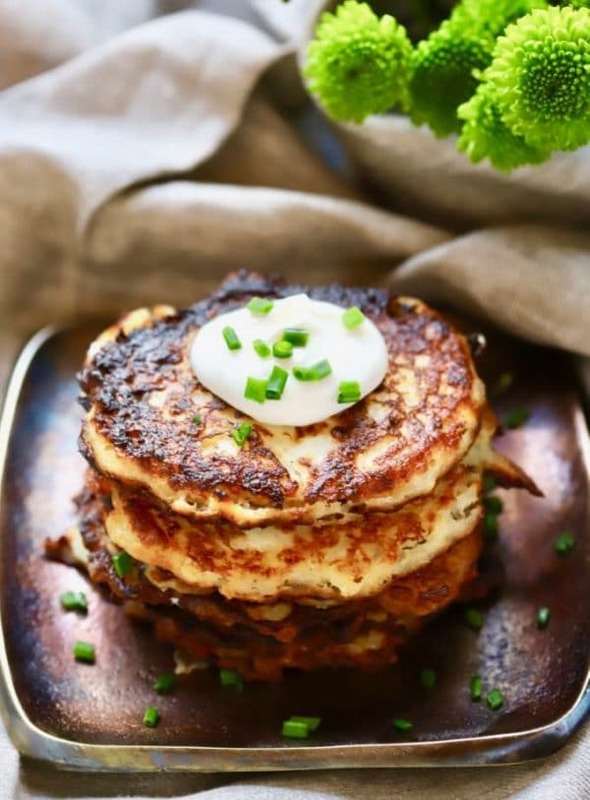 Celebrate St. Patrick’s Day and put a smile on your face and a jig in your step with Traditional Irish Potato Boxty or potato cakes! These Easter Bunny Carrot Cupcakes via My Kids Lick The Bowl are a Fun Easter Treat for Kids, as well as a Simple Kitchen Project to get Kids Baking in the Kitchen! This will become a Family Favorite….GARBAGE BREAD!! This is a simple recipe that can be adapted SO many ways! Thanks Cookie and Cups For Sharing. Our Family Loves SOUP! I Could Make It Every Night and They Would Love It. Even My Younger Grandkids Love SOUP. 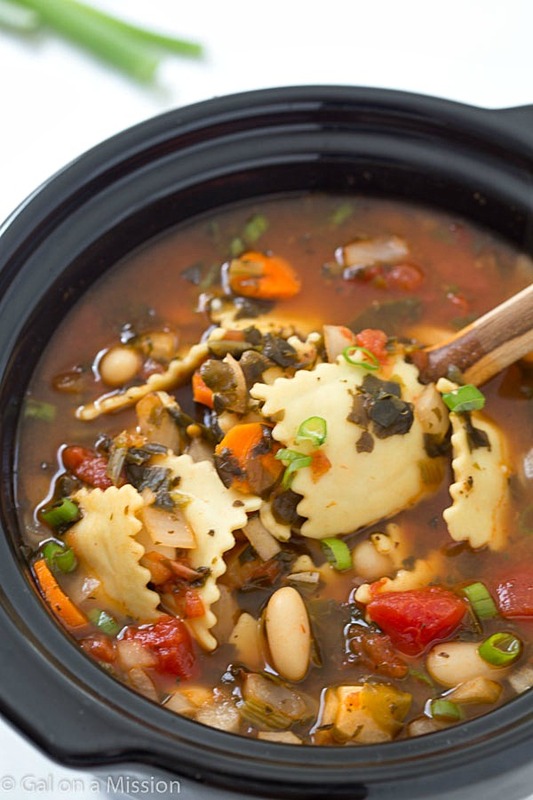 Make Some “Slow Cooker Ravioli Soup” So Good On a Winter Night! Just Add Some French Bread and Fruit and You Have a Complete Meal. 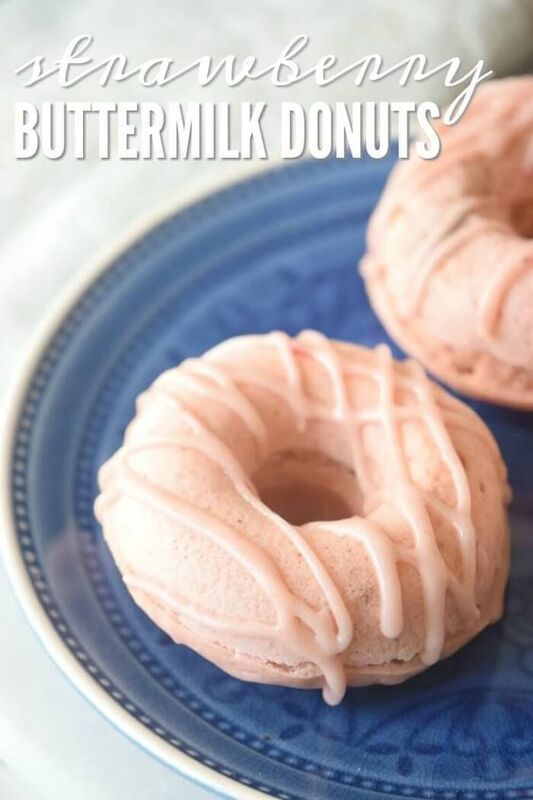 Strawberry Buttermilk Donuts for Valentine’s Day! An Easy and Delicious Breakfast Recipe! Turn the Page For The Recipe. I Hope You Enjoy Theses Recipes, I Will Update More Soon.